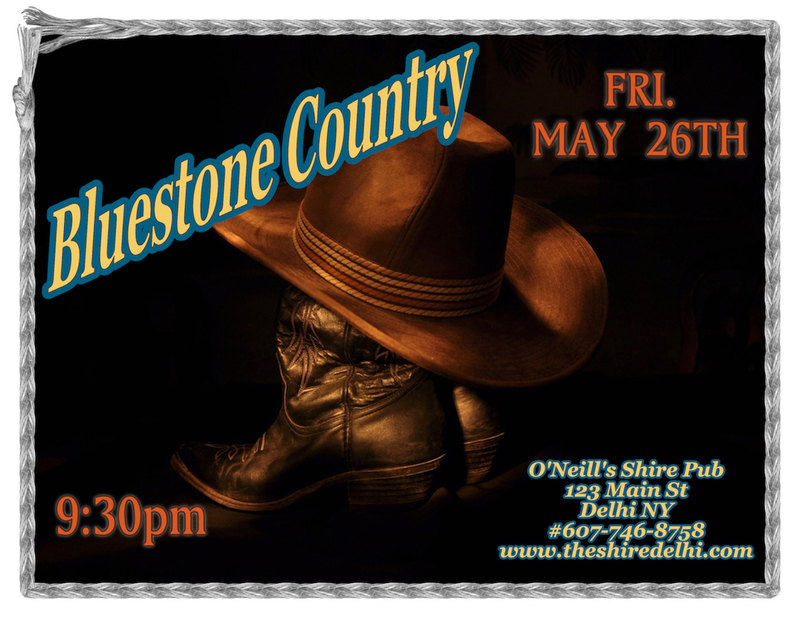 Bluestone Country is a mainly country band out of Delhi, NY. Playing favorites from Hank Williams Sr. to newer stuff like Luke Bryan and Dierks Bentley. This group of guys will be performing hits that will get your feet tapping and put some boogie in your step.